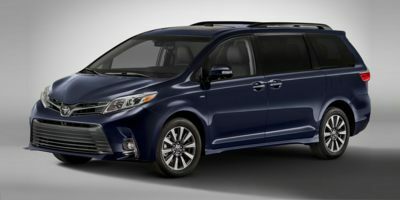 Buying a 2011 Toyota Sienna, and saving $1000 off of MSRP. Dealt with this dealership before and was pleased with them. Had a Sienna van before and was happy with it. Knowing the profit margin of the vehicle made me comfortable with this deal. Chose the dealer because of location, but notified them that I was using carcost pricing. Russelle Toyota is extremely straightforward to deal with - no hassles and no comments when I stated that we had Car Cost reports. 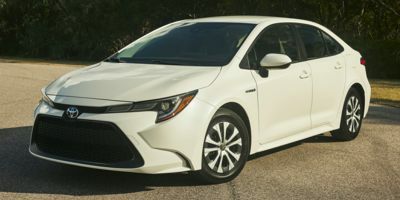 Leasing a 2009 Toyota Corolla, and saving $500 off of MSRP. 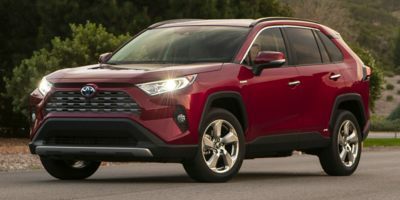 Showing the Car Cost price sheets shows salesmen that you won't negotiate solely on MSRP: they immediately knew they had to calculate on their costs. However, our salesman tried to discredit Car Cost Prices because the exchange rate on the Canadian dollar had changed. (Even though the Corolla is built right here in Ontario?). Also, beware of dealer add-ons (body-moldings etc...)as they can quickly eat up any savings you made on the car price. 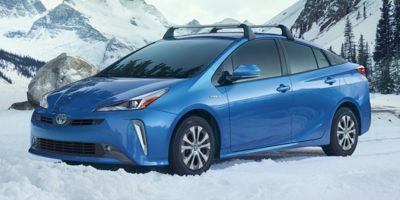 Prius is in relatively high demand, I had less negotiating power than with other vehicles, but in the end I think I found a fair deal.